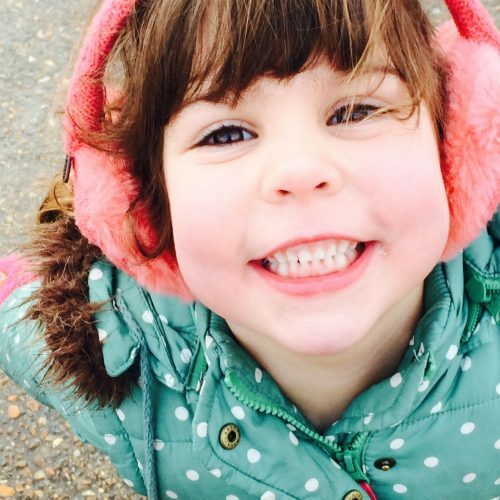 Eva’s Angels is a charity lovingly dedicated to our beautiful five year old daughter Eva Giles who lost her battle to Diffuse Intrinsic Pontine Glioma (DIPG) a rare childhood brainstem tumour, in April 2017. 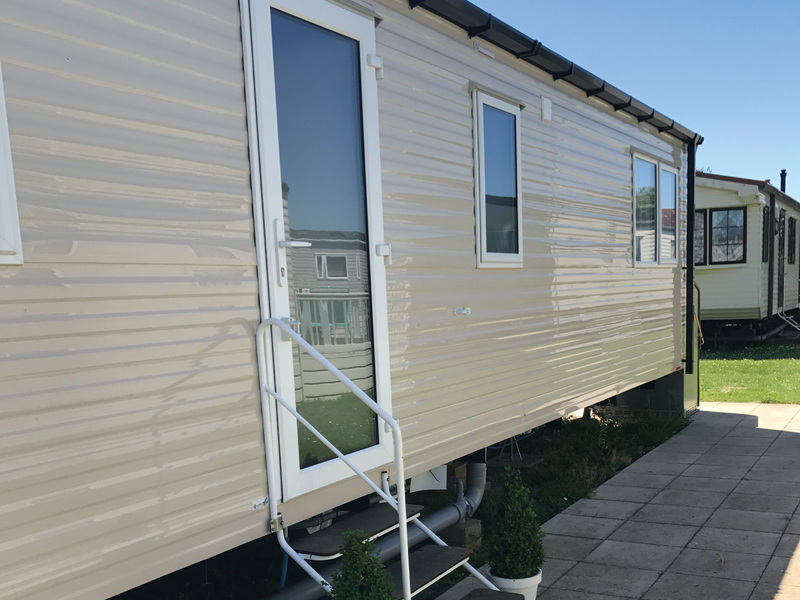 Eva’s Angels provides short breaks in our caravan on the Kent coast, for families who are affected by childhood cancer. We will also target promising brain tumour research projects to fund as we grow. Please check our blog for information and ways to help us fundraise. DIPG is an inoperable brainstem tumour that sits in the pons, which controls breathing, swallowing, talking, and walking. In the UK, it affects thirty to forty children a year, and the average age of those children is five to nine. DIPG has a 0-1% survival rate, and median survival is nine months after diagnosis. Treatment for DIPG has progressed very little in the last fifty years due to lack of research funding. Having been through this journey, we understand the importance of family support. We understand how utterly exhausting the fight against cancer becomes for the whole family. Eva’s Angels offers welcome breaks on the lovely Kent Coast where you can simply enjoy each other’s company and exist in the moment. The memories will last a lifetime. As much as we hated the term ‘go away and make memories’ we cherish the fact that is what we did. We made beautiful memories. Eva loved going away with her mum, dad, brother, and sister. She was her happiest away from hospitals and doctors. 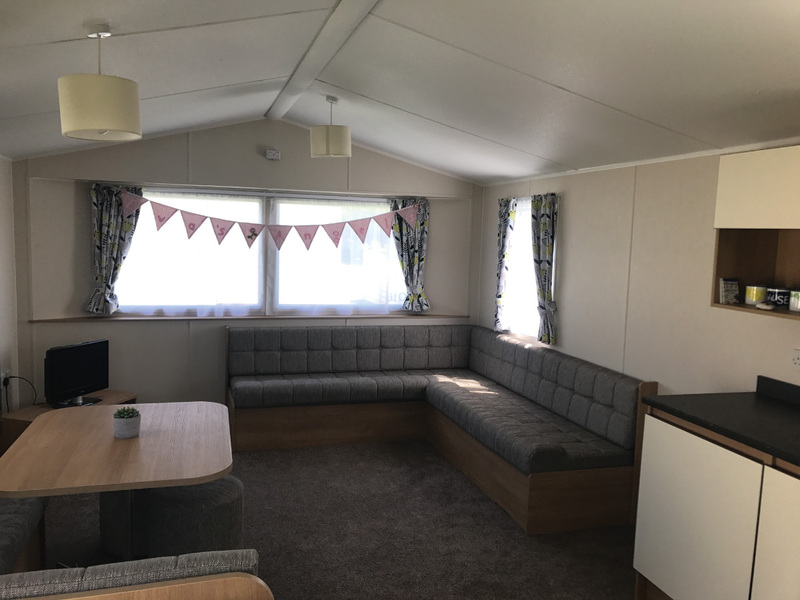 Thanks to an amazing network of friends, family and the local community raising funds for Eva when she was fighting, we had some money left over from her treatment fund that we used to buy a brand new six-berth caravan in Whitstable Kent. It is situated by the beach, walking distance from Tankerton village. There are plenty of restaurants and shops a short drive away in fashionable Whitstable town. 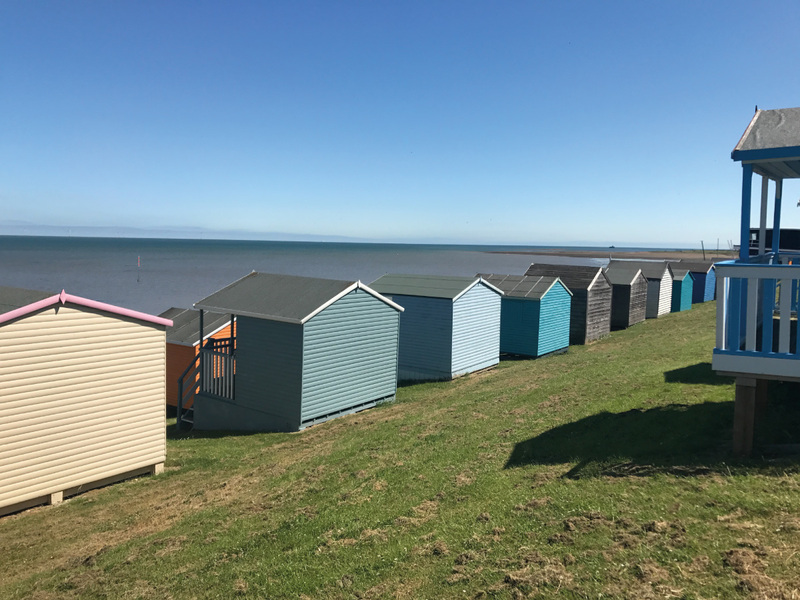 Whitstable is located close to the historic City of Canterbury and has easy links to Herne Bay, Broadstairs, Margate, and Dover.